Each one can hold up to 4 drinks. 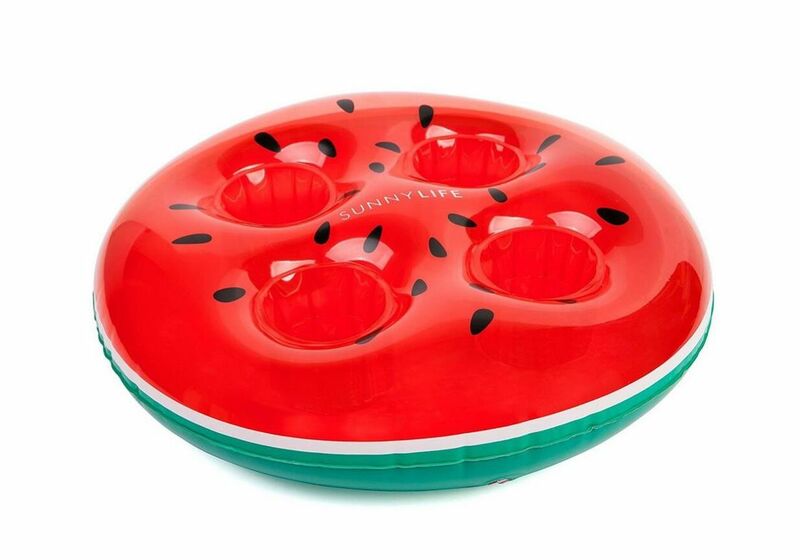 Each vinyl inflatable watermelon pool float beverage holder measures 13.5" x 9" when inflated. A great way for summer fun, pool fun and party fun with this Inflatable Watermelon Slice Drink Float in Summer party or Pool party. We have passed Disney,BSCI,ISO,and GSV. 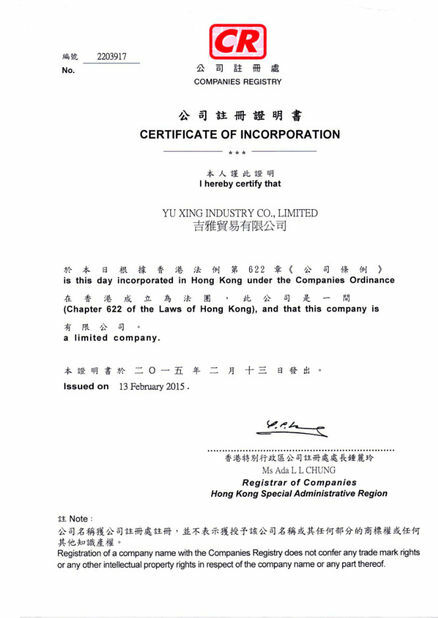 Yu Xing Industry Co.,Ltd, which is specialize in this field for more than 10 years, we have a wide range of excellent designs, available in many sizes.We have the top design team, best production team, excellent sale team and conscientious after-sale team, welcomes you to the world of fun filled inflatables. Using the best sewing machines ordered to handle fabric thread, we double stitch the entire unit with the best 18 ounce heavy duty Vinyl. Ad reinforce the force bearing point. Our inflatables are certified to be in conformance with EN71, ASTM and ISO standard after tested by SGS, and they get CE approval which meets European standard.